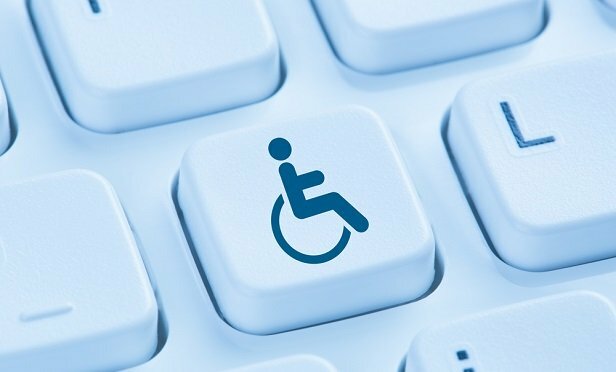 As business operations and interactions become increasingly digital, one company is making accessibility and the user experience a top priority. Accessibility, the latest corporate buzzword, tends to be defined either by audience or by function. An event or conference defines it as taking into account and responding to the varied abilities of attendees so that they can concentrate on content, uninhibited by an ability that may not be considered mainstream. A website design with accessibility baked in focuses first on function—navigating the site, being able to absorb the content in various ways—and then on the audience, which may be a general one spanning the range of abilities.